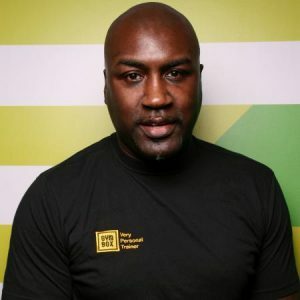 James Cook is a former European and British super middleweight boxing champion who in 2007 was awarded an MBE for “his outstanding work with the young people of Hackney’s notorious Murder Mile”. He also previously featured on the reality TV show The Secret Millionaire. 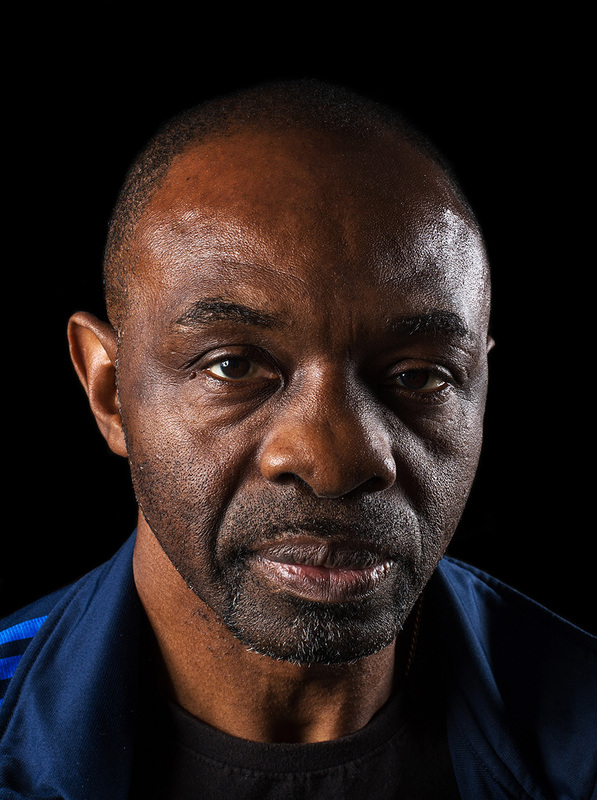 The former boxer operates from a once-dilapidated youth club in the 2012 Olympic heartland of Hackney known as “Murder Mile”, where there is a problem with youth-gang culture. At the Pedro there is a gymnasium with a boxing ring and organised football, basketball and table tennis programmes. There are also arts and drama classes and a computer room to encourage young people to learn new life skills. People from all ages and backgrounds are very welcome at the Pedro Club.